The latest generation of the BMW 3-series will make its debut at the upcoming 2018 Paris Motor Show in October. 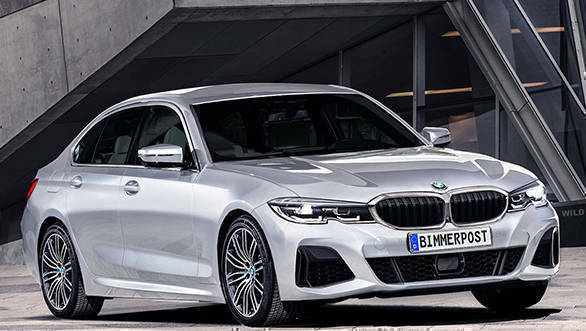 Given the G20 name, the 7th generation model was last seen in a teaser wherein BMW has shown it undergoing final testing at the Nurburgring before its launch. 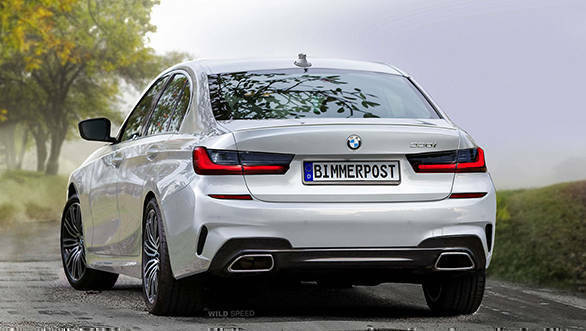 The new 3-series will weigh about 55kg less and stand 10mm lower than its predecessor. It will be powered by the most powerful four-cylinder engine ever used on a BMW, and yet it will also be more fuel efficient than the outgoing model. This new engine will come mated to an 8-speed Steptronic gearbox. The 7th Gen BMW 3-series will also boast perfect 50:50 weight distribution. The interior will also get major updates with a more classy treatment for the cabin. One highlight will be a fully-digital instrumentation display similar to the Audi Virtual Cockpit, as well as the new display on the Mercedes-Benz C-Class which will also debut in India later this year. There will also be an M Sport edition, as with its predecessor. The new M Sport version of the 3-Series will feature lightweight 18-inch wheels, M Sport differential, signature steering wheel, as well as sportier suspension package and some aesthetic updates.